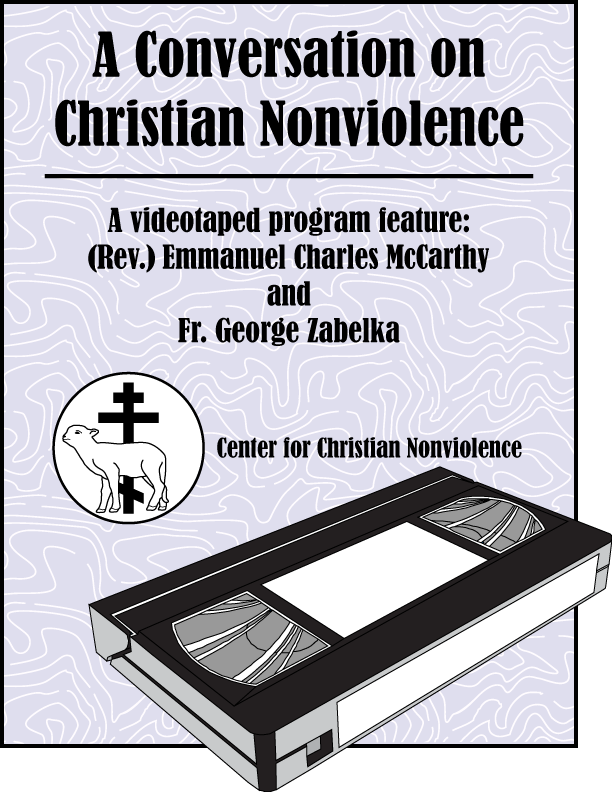 A videotaped program featuring Fr. McCarthy and Fr. George Zabelka.